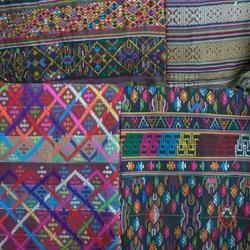 A wide assortment of Woven Fabric is provided to customers at reasonable prices. Woven Fabric is extensively used in the textile manufacturing industry to denote fabrics and also used for very heavy fabrics. Further, our products are highly demanded amongst our customers due to their optimum uses. We offer an exotic collection of womens wear in woven and knits suitable for both casual and formal wear. They are available in beautiful color combinations and gorgeous embellishments. 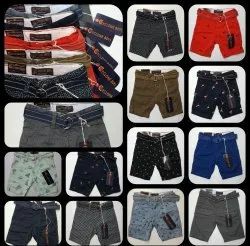 The apparels are manufactured using finest quality fabric and ensures of a highly comfortable fit. We have the ability to tailor make our collection to meet specific client requirements. After thoroughly studying the international markets and with a vast experience of 15 years, the company is stepping forward and expanding its the product base into weaving, processing and made-ups essentially bed sheets and made-ups for catering to export markets. Tops, Polo T-Shirts, Hooded T-shirts, Blouses, Camisole, Chemise, Pyjamas, Night wears, Maternity wears, Sports wears and all types of under garments etc.